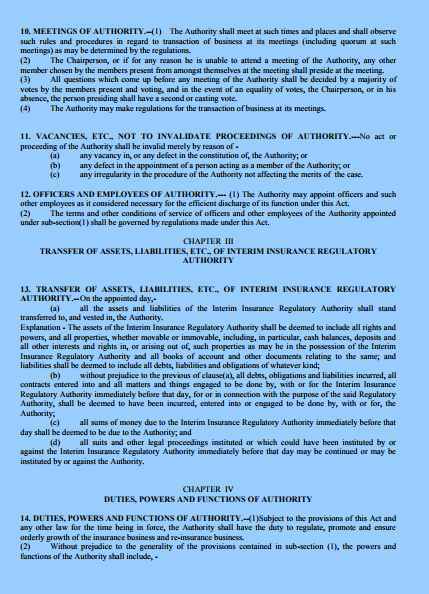 Hi buddy here I am looking for Guidelines of Insurance Regulatory And Development Authority (IRDA) Act, 1999 ,a s my uncle asking me about the same , so will you plz let me know for it?? 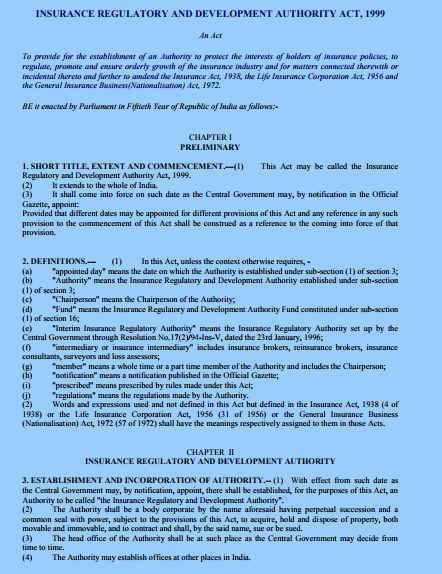 Regulatory and Development Authority Act, 1999. "regulations" means the regulations made by the Authority. 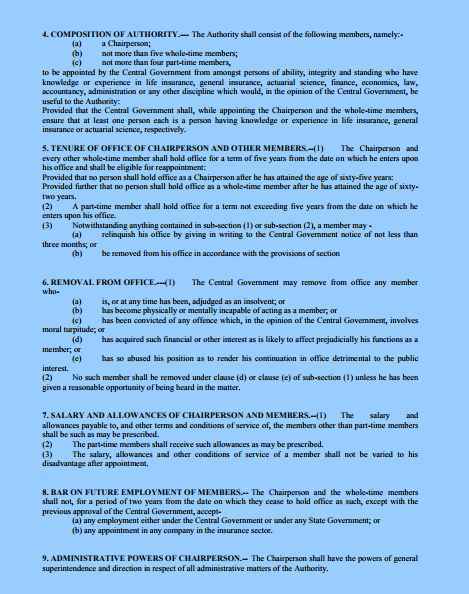 (Nationalisation) Act, 1972 (57 of 1972) shall have the meanings respectively assigned to them in those Acts.